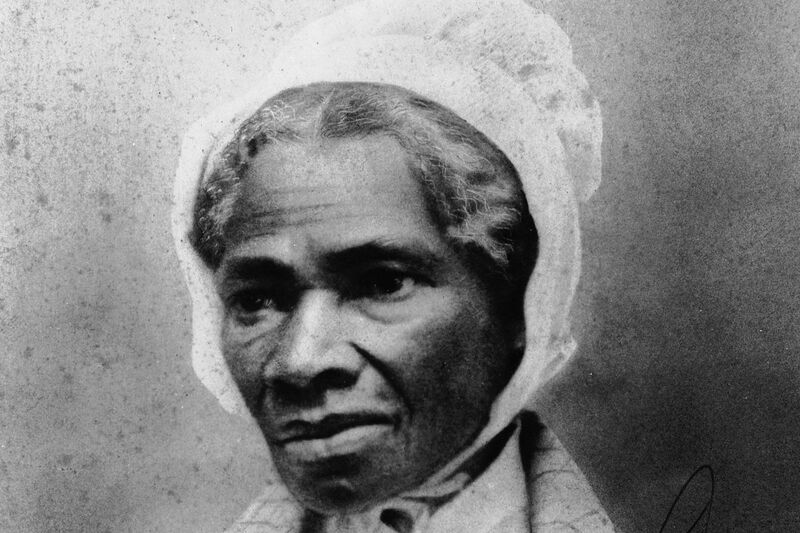 Sojourner Truth’s “Ain’t I a Woman” is one of the greatest speeches in American rhetoric | "Global Possibilities"
Start Black History Month by giving it a read. Portrait of African-American orator and civil rights activist Sojourner Truth (1797-1883), 1860s. NO CHØICE – WHAT’S AT STAKE?